American Chemical Society (ACS) is the world’s largest educational and scientific society founded in 1876 and chartered by the U.S. congress. 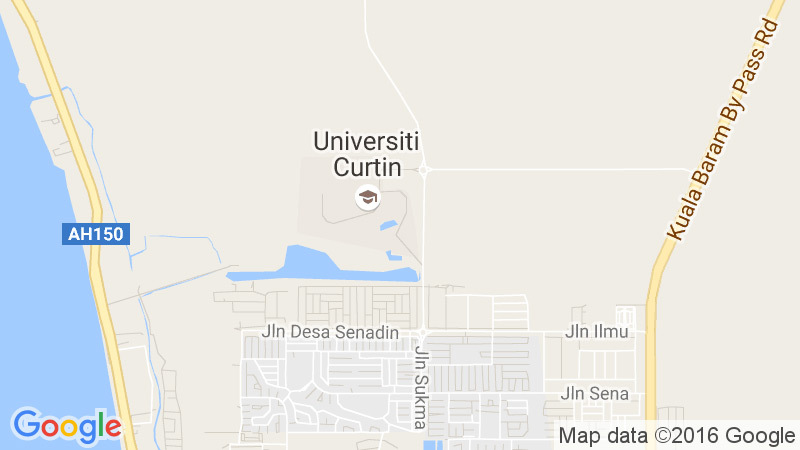 The student chapter of ACS in Curtin University, Sarawak Malaysia was set up in 2016. Our mission is to advocate for chemistry by supporting science education and innovation as well as nurturing future chemists by stimulating young minds to achieve excellence in chemistry. Our vision is to advocate for chemistry by supporting science education and innovation as well as nurturing future chemists by stimulating young minds to achieve excellence in chemistry. Since then, we have been providing international platform to our members and chemistry related exposure to the community. 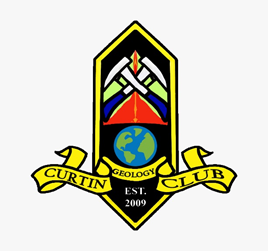 Curtin Geology Club is a well-established and relevant organization based in Curtin University Malaysia that promotes the knowledge and industrial application of Geology. CGC’s mission is to raise awareness of geology-engineering related field of industry and career paths, and ensuring member’s growth through talks and programs. The Institution of Chemical Engineers (IChemE) is a global hub for chemical engineering, biochemical and process engineering professionals. 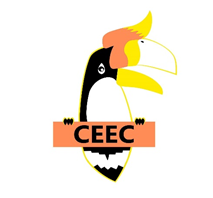 The objectives of the student chapter is to cultivate the Curtin Graduate amongst Chemical Engineering students, enhancing students with their own soft skills, strengthening relationship between members and develop their social networking skills, and creating the opportunity for students to get hands-on experience before stepping into the industry. 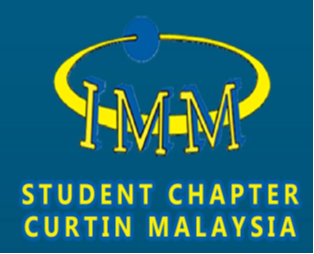 We strive to provide the best possible activities that can benefit the chemical engineering students at Curtin Malaysia. We are also constantly seeking ideas to push the boundary in order to impact the community and contribute to the improvement of life quality of the people around us. IEEE is the world’s largest professional association dedicated to advancing technological innovation and excellence for the benefit of humanity. IEEE and its members inspire a global community through IEEE’s highly cited publications, conferences, and technology. We extend IEEE membership benefits to the student branch members and additional participants through the organization of academic and technical workshops, large scale exhibit events, student competitions, site visits and industrial talks. The IEM was established to promote and advance the science and profession of engineering in each of its disciplines. It also paves ways for discussion and ideas related to engineering. The student section provides guides after graduation for our members and anyone related to the engineering field. The club also aims to create awareness on science and engineering in the community. 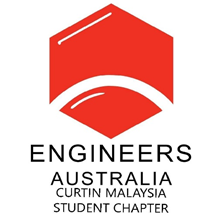 Society of Petroleum Engineers; Curtin University Malaysia Student Chapter has been established since 2013 and is dedicated on engaging interest in oil and gas industry, and providing networking between students, their peers, professors and companies. 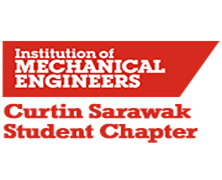 Providing further awareness towards the petroleum engineering field and the oil and gas sector through SPE to Curtin Malaysia students and the Miri community. Connecting members to the industries and potential employers. Developing professionalism and learning opportunity to members through involvement in social and networking events. Thus, to achieve the vision and mission, we are engaged in company-networking and engineering-related information sessions, participate in numerous campus community as well as community enhancement events. Our members are also active in participating conferences to broaden knowledge and gain greater insight into the field of petroleum engineering. 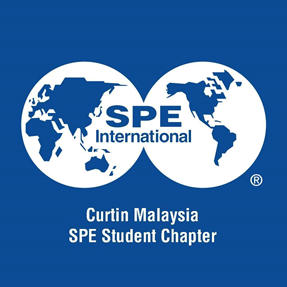 SPE Curtin Malaysia Student Chapter has members of different nationalities, backgrounds and disciplines. We provide expanded leadership roles in preparing the future leaders of oil and gas industry for tomorrow by gaining experience and participating in society’s inner workings.